2) Kanye West is now performing and doesn’t want to be affiliated with the bozo show. I like her music, but I'm going to go with bipolar kicked in and she didn't want to be around that loon kangay. 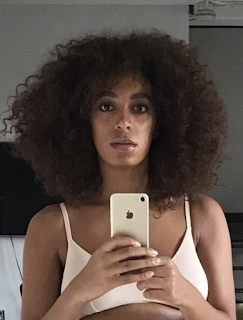 No one likes Solange’s music. No one. The sales reflect this. In fact the only reason, I’m betting on, that she was even invited to perform was because of her sister. Everyone knows they’re a 2 for 1 package deal. Another blog says she needs to go to rehab. Perhaps she has been self-medicating. With Beyonce's documentary coming out on Netflix regarding her iconic Coachella performance....I don't blame her for pushing this out...why even ATTEMPT to put that pressure on yourself to try to TOP THAT?!? Trash in, trash out. It has nothing to do with her so called "mental illnes" as MOST brilliant, creative minds are mentally ill or have some form of it. She simply isn't talented. Stevie Wonder she is not. some of you are truly insufferable. 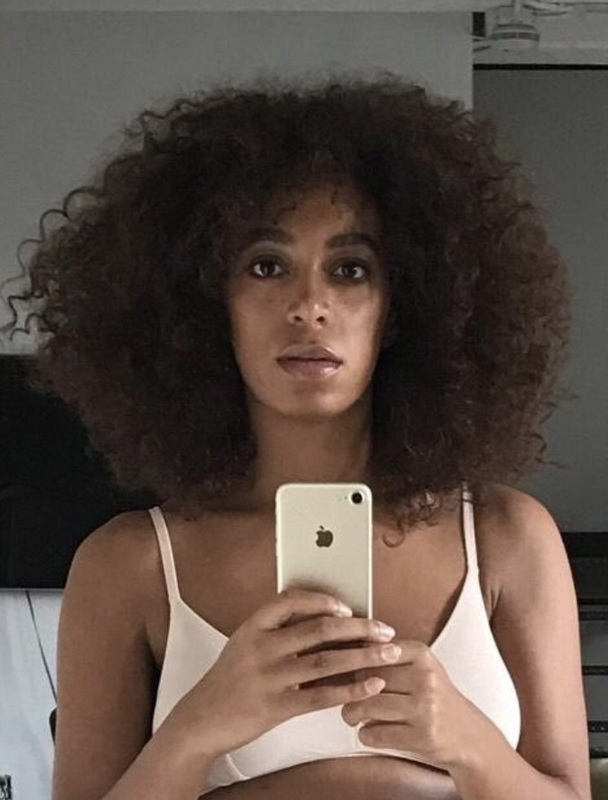 You may not like Solange's music, but plenty of people love her. Beyonce' s performance is considered iconic because she has no real competition. Music fans standards are low. She's a great performer but Dawn Richard blows her out the water. I don't like Solange but her music is much better than that generic crap her sister churns out. PLEASE STOP perpetuating that ignorant myth.